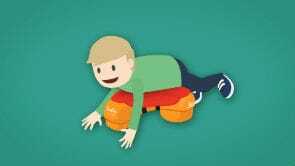 Scooot is a configurable 4-in-1 mobility rider. It lets children with special needs play, explore and participate in a way that best suits their physical and cognitive abilities. Scooot facilitates play; a key factor in the early years of development in a child’s life. It allows people to explore and participate in a way that best suits their physical and cognitive abilities. It complements therapy programmes in numerous ways and serves as a practical and fun device for the home and therapy environments. 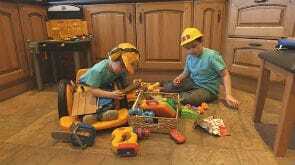 As well as being a fun mobility toy, it also allows parents and therapists to work with children to build on a variety of strengths and skills. Across these versions, there are three key positions. 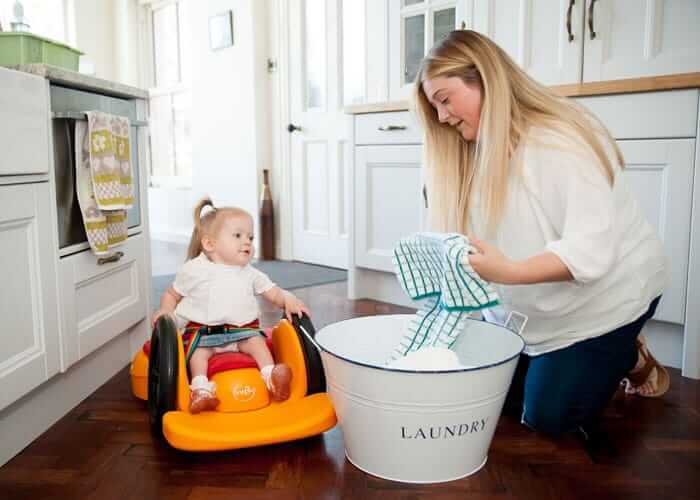 • Pooosh: Seated in the ride configuration and being pushed by an adult using the push handle. Scooot’s suitability depends on the child’s level of physical development, hip-width and leg-length. It is generally suitable for children aged 2-6 who are assessed at levels I – IV on the Gross Motor Function Classification System (GMFCS). Children benefit most from Scooot if they have levels of head and trunk control and an ability to floor sit with limited pelvic support. 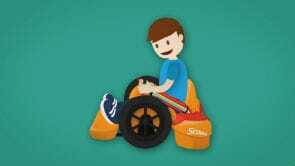 A child will find it difficult to use Scooot in any configuration if they have limited head and trunk control or sitting ability. An Advanced Backrest Cushion is now also available to order with both versions of Scooot, or by itself as an accessory for those who already have a Scooot Seat. It provides an easy-to-attach cushioned backrest and detachable support laterals that wrap around the child’s trunk. For further insight in to Scooot’s design and potential suitability, please visit our Videos Section, or for sizing information, download our Product codes and Sizing Fact Sheet. To read about clinical applications of Scooot, visit our Case Histories Section. 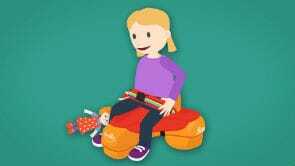 "The Scooot is a great mixture of “toy” and therapy tool. It could make mainstream nursery so much more accessible for children with poor trunk balance and poor independent mobility."